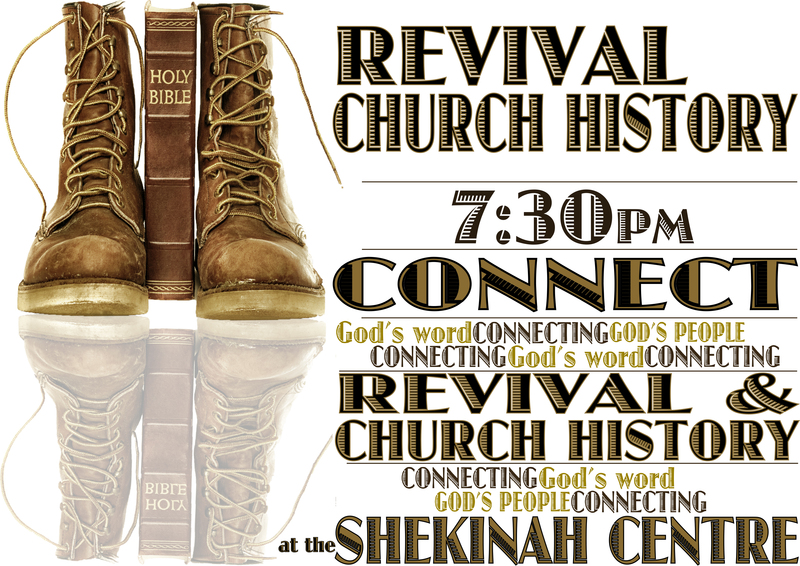 7:30pm at the Shekinah Centre in the ground floor hall. We are now moving into the exciting days of the Pentecostal Revival & the gifts of the Holy Spirit being restored to His church. 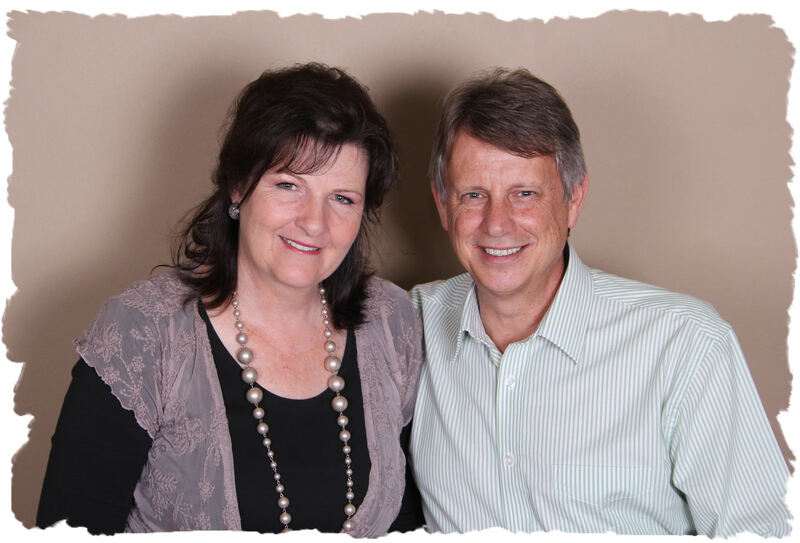 Feel free to join us as we look into the remarkable moves of God’s Spirit and the very varied characters God uses and the impact all this still has on our lives today.